Mike Gruss covers military space issues, including the U.S. Air Force and Missile Defense Agency, for SpaceNews. He is a graduate of Miami University in Oxford, Ohio. 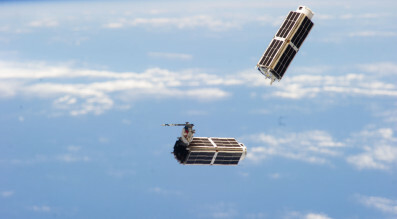 Are cubesats a nuisance to space situational awareness efforts? Small satellites and cubesats should not be viewed as a major contributor to congestion or in creating space debris in low earth orbit, at least based on recent history, a panel of experts here said Sept. 23. 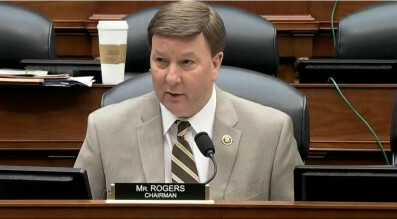 The head of a key U.S. House oversight committee said he is planning a “major reform” of national security space as part of next year’s defense authorization bill.